As you are traveling around Georgia, you notice that each region has its own colour, or at least its own shade. 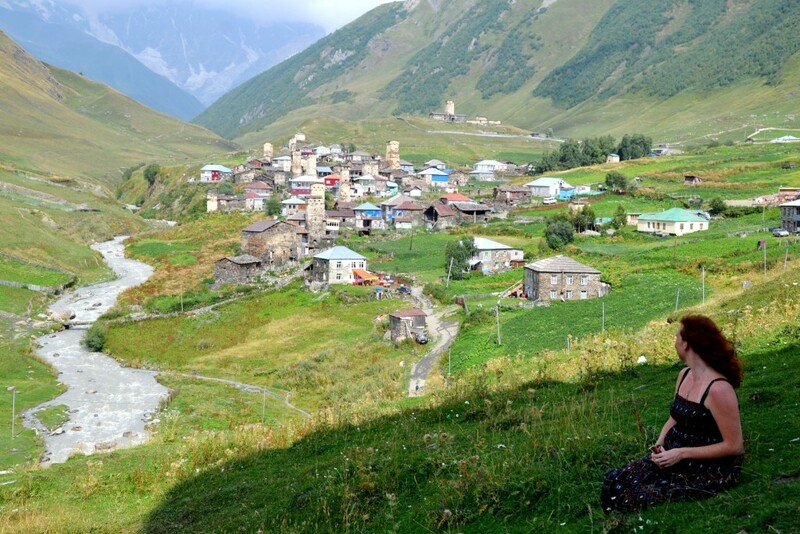 From yellowish green of Gareji through moss green of Tusheti and forest green Imereti to emerald green of Megrelian subtropics – you will never see an identical colour and landscape as you trip. 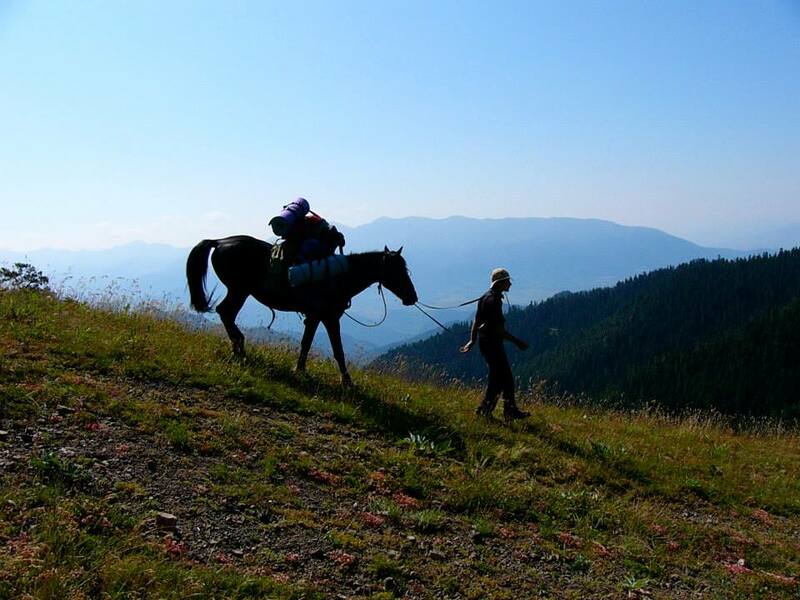 Georgia offers dozens of different paths for beginners and advanced hikers; it is also possible to reach some remote places with horses or cars. I list some beautiful places to awake your wanderlust. Just look at this unbelievable beauty! 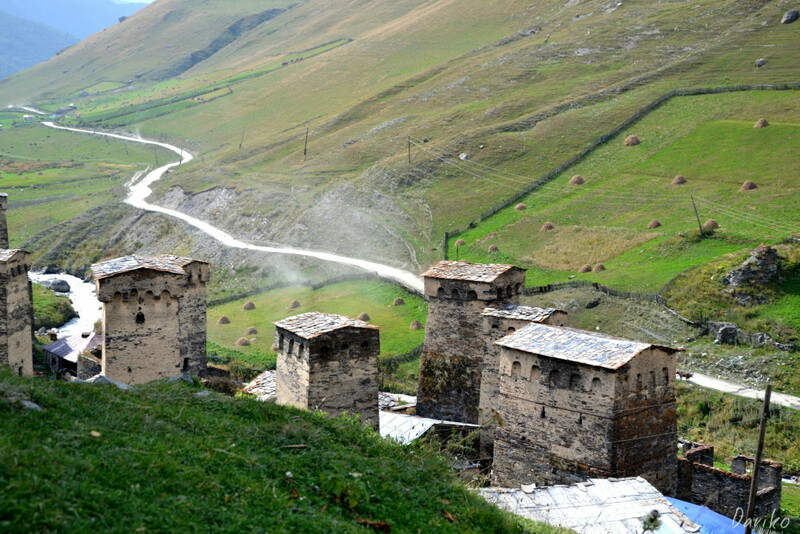 Well preserved medieval towers, the highest Georgian peak, Shkhara, green meadows… It is Ushguli, the highest permanently inhabited settlement in Europe, and an interesting destination for a hike or a ride. You can go there just in summer and in the beginning of September, because the road from Mestia, the heart of Svaneti, is still not perfect. 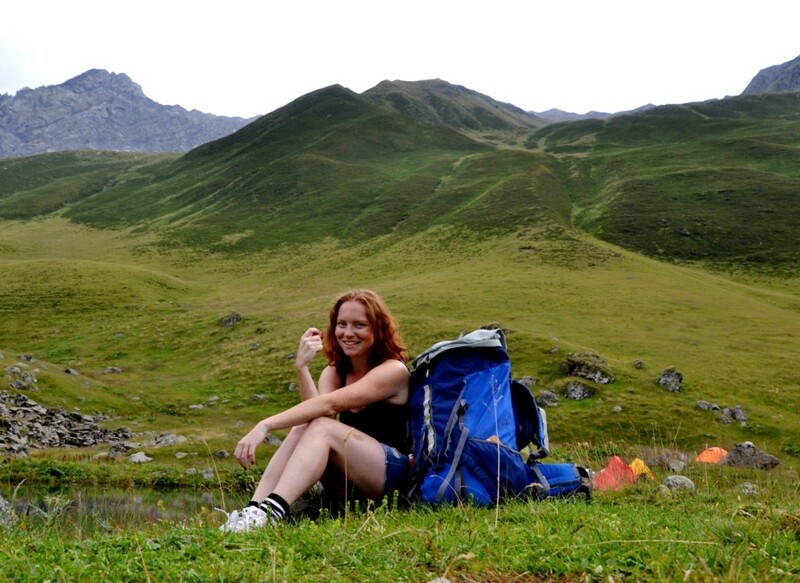 A 45 km long hike can take one or two days, depends on your level of fitness and your curiosity: you can also make breaks in the villages on your way. 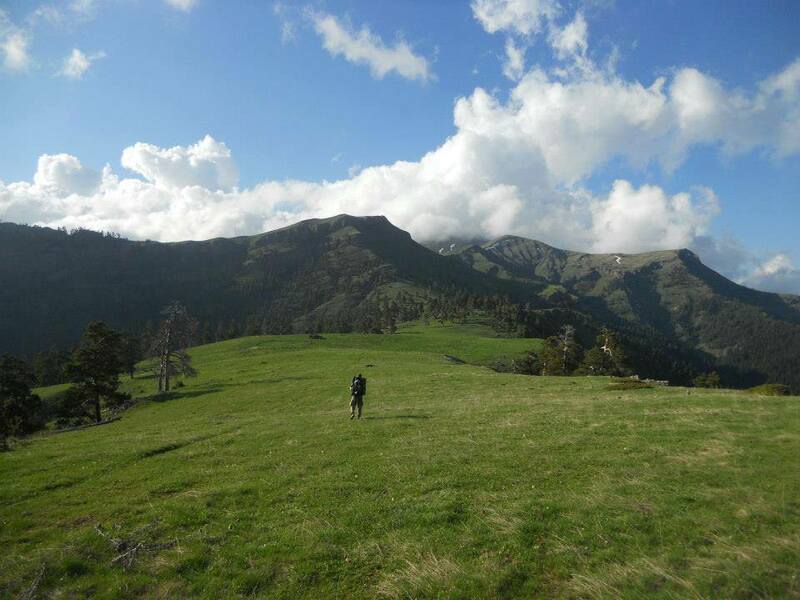 To explore the area up there, you can rent a horse and feel the wild wind and unlimited freedom of an off road ride. Shkhara’s glaciers are very beautiful, and there are also small lakes around Ushguli – it is worth seeing, if you like nature and a bit of solitude and peace. This area is very good for brushing one’s thoughts! 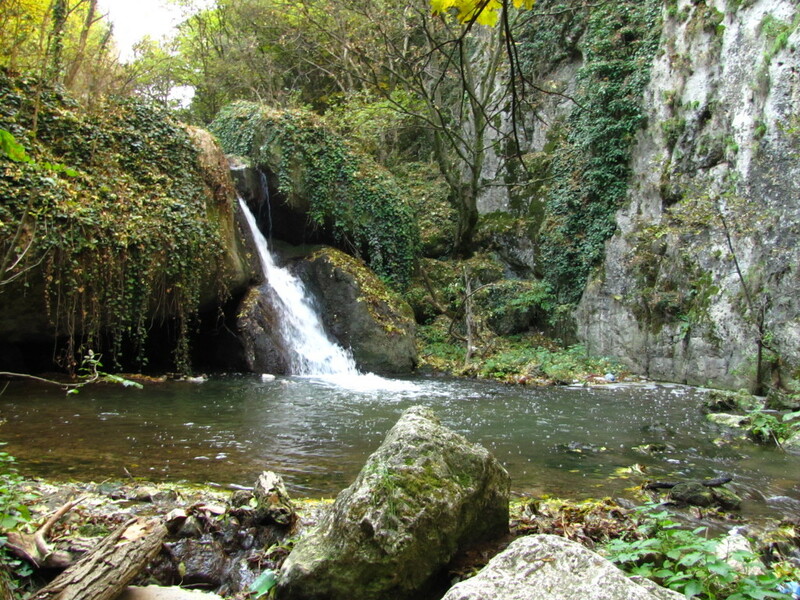 Another interesting destination – waterfall Mazeri, which is located near commune Becho. 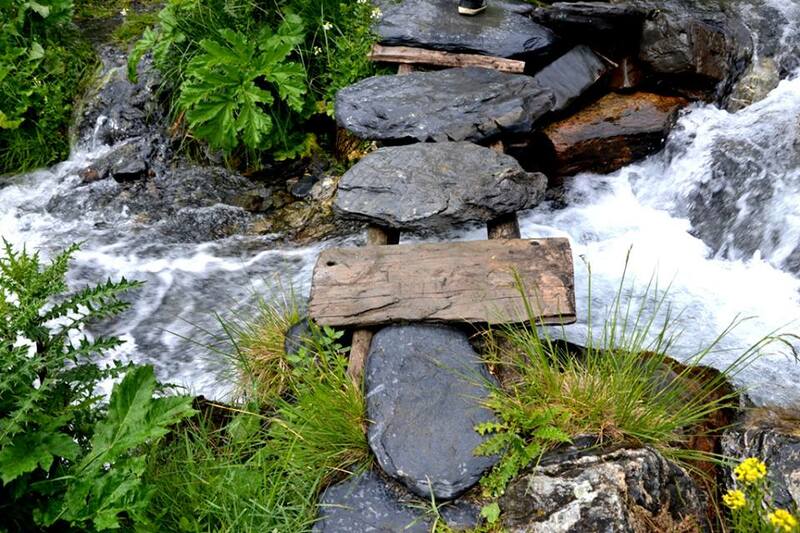 It can be also a half day or full day trekking, if you are really into making it on foot and not with a car from Mestia almost till the waterfall. Khevsureti, North-Eastern historical province on the border with Chechnya is offering you fantastic views and some thrilling stories. 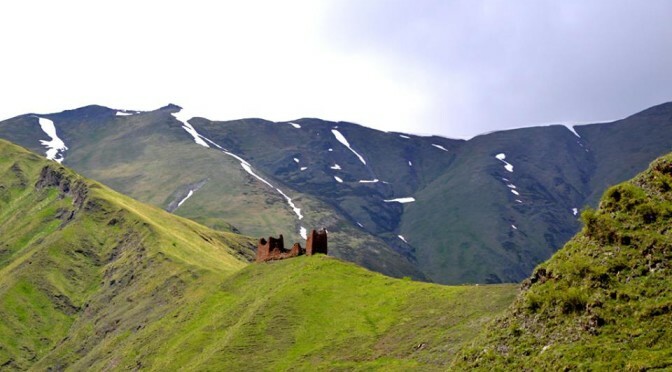 Mutso, an abandoned citadel, is an awesome example of medieval Georgian fortifications. 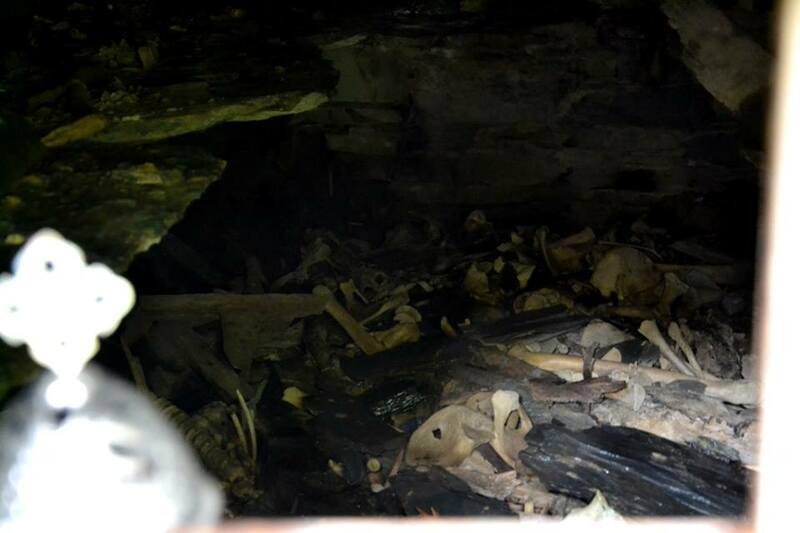 Another location, which must be visited, is necropolis of Anatori. 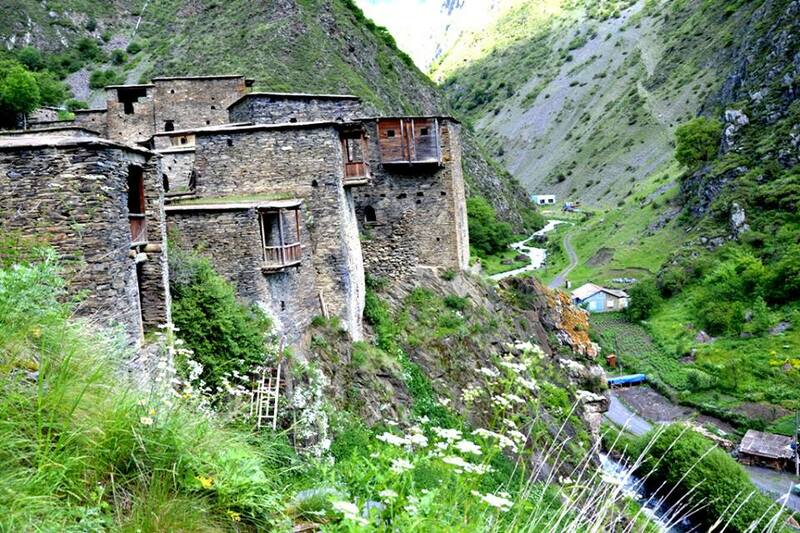 Small stone houses on the cliff, surrounded by moss green mountains, are full of bones. As a hard unknown disease appeared in the region, infected people came to these houses to die and leave their co-villagers uninfected. This is a sad, but very picturesque place. 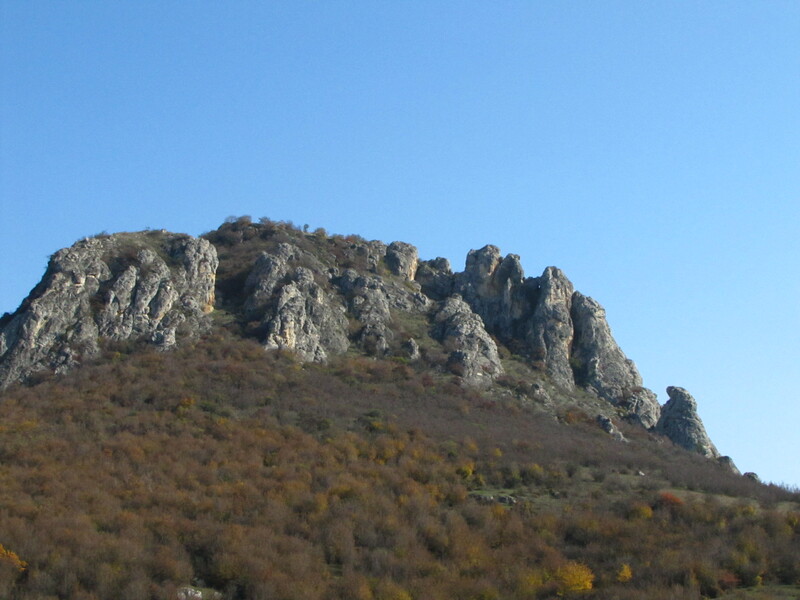 Shatili is the central village of the region. There are 7-8 families living there – unfortunately, not each of them stays for the winter. In late spring, summer and early autumn you can stay in one of guesthouses – some of them are located just at the cliffs, as stone nests. 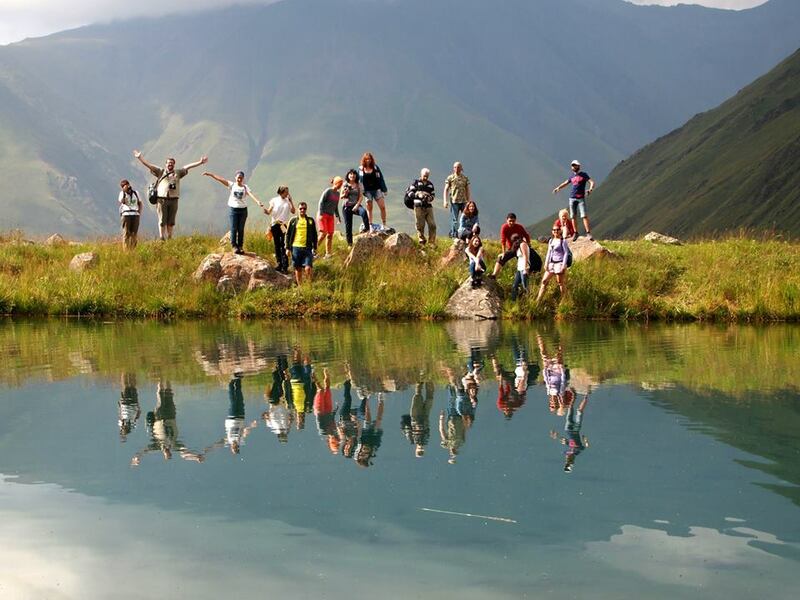 Abudelauri lakes are another beautiful destination in Khevsureti. You can see them within one day trip. 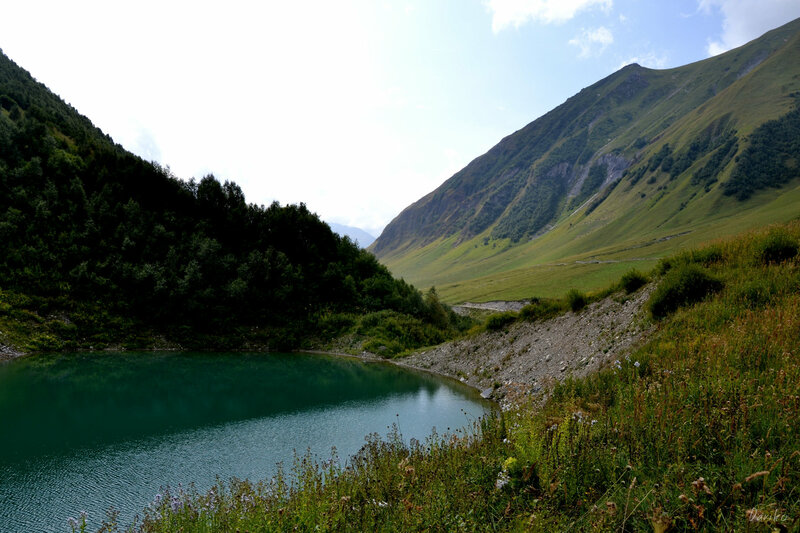 From village Roshka it is possible to make a two hours trekking to the Green and Blue lakes, and you will need another hour to reach the White lake. 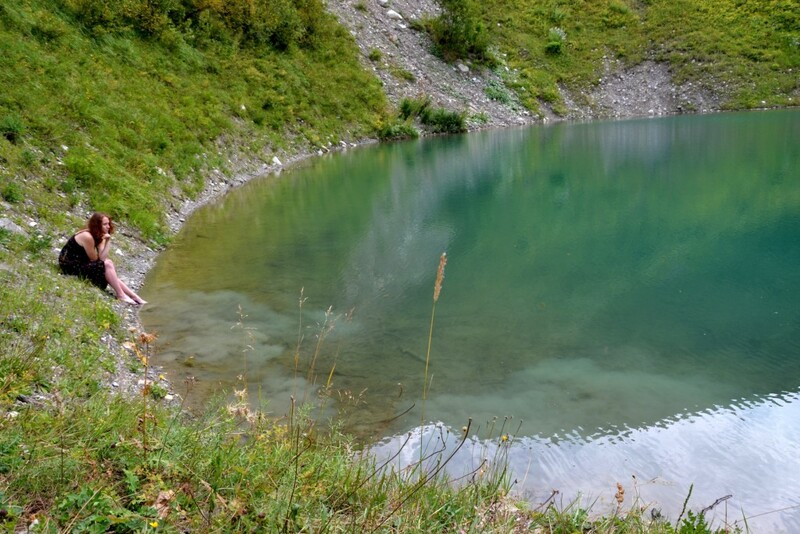 It is totally worth it: surrounded by mountains from three sides, the colourful lakes look so stunning! Mountain massive Chaukhi separates Abudelauri from Juta, a small village which is located a bit lower that Ushguli – at the altitude of 2250 m only. It is a great start point for hiking routes to a small Juta lake, Chaukhi pass and above mentioned Abudelauri lakes in Khevsureti. Near Juta, there is an awesome camping place called Zeta Camp. You can get a camping place, shower and food, or stay in a simple room. The area is extremely picturesque, and definitely worth exploring. Tusheti is that wild part of Georgian mountains, where roads are still not that good maintained, hence dangerous sometimes. Nevertheless, the region is extremely beautiful. 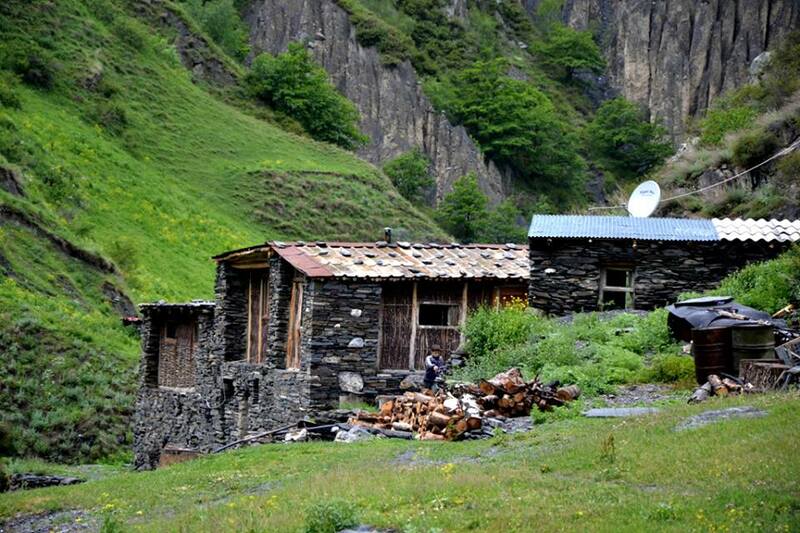 You can reach Lower Omalo with a shared car from Kakhetian village Alvani, and hike to Upper Omalo and Dartlo from there. 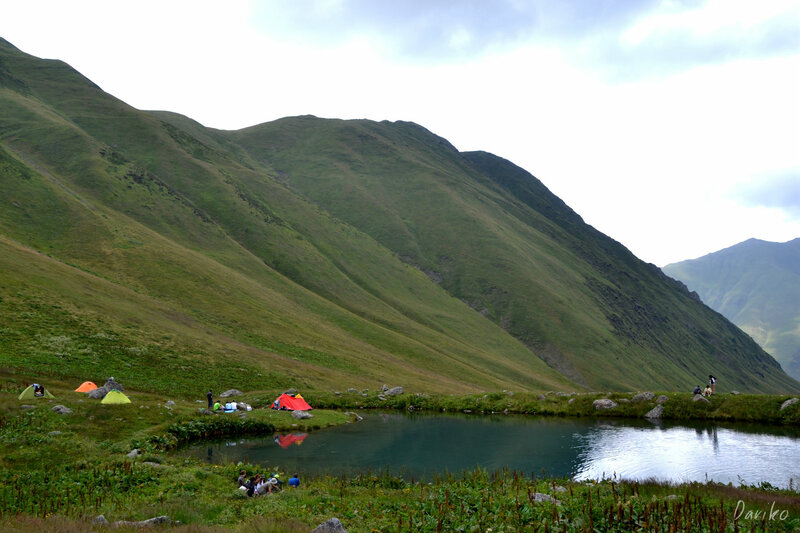 Oreti lake, situated at an altitude of 2400m is another beautiful destination, which would need some strength though. But it is totally worth it! 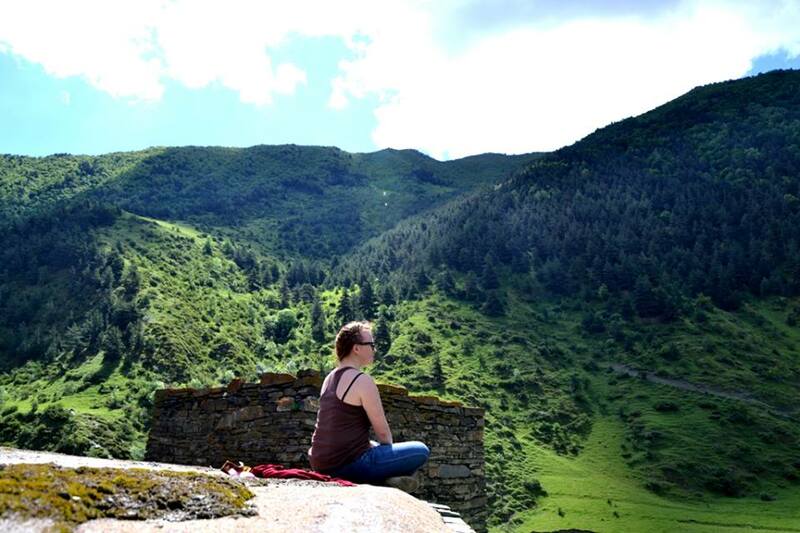 Breathtaking paths, untouched nature, medieval Tushetian towers and being face to face with mountains – this feeling is incredible. 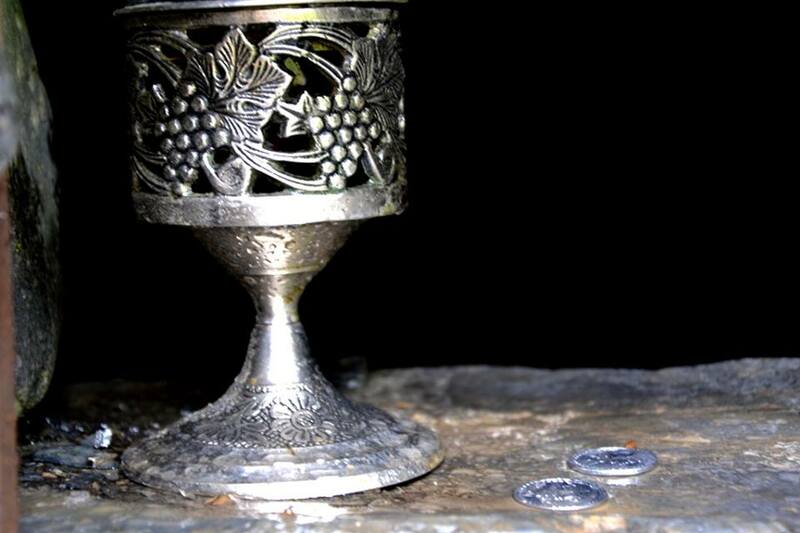 For those who are interested in learning more about people, it would be good to know that the locals still keep some pagan traditions, even though Georgia adopted Christianity in IV century, – you can notice it in daily habits and rituals. In winter upper Tushetian villages remain uninhabited: the shepherds bring their herds down to Kakhetian settlements. 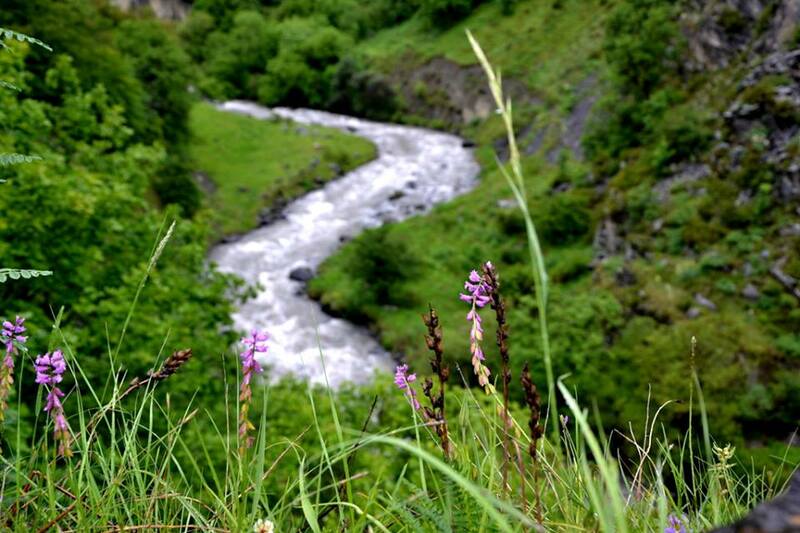 Summertime is the only period, when you can see Tusheti in all its wild beauty. It is one of the most impressive places in Vashlovani National Park, perfect for birdwatchers and nature lovers. 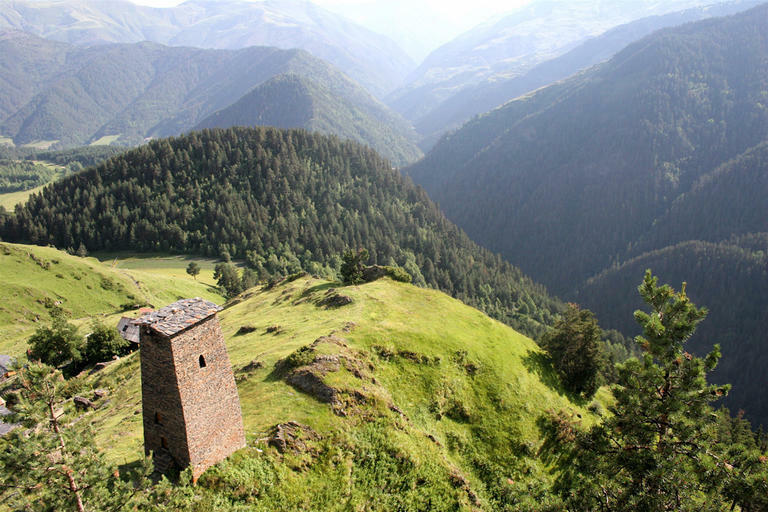 Those who are fond of medieval times, can walk through the forest to city-fortress of Khornabuji and admire a view of Alazani valley from there. This is not an easy hike: you have to spend at least two days on the way, but you will learn a lot about Georgian biodiversity and peak into shepherds’ life, passing by their summer stations. 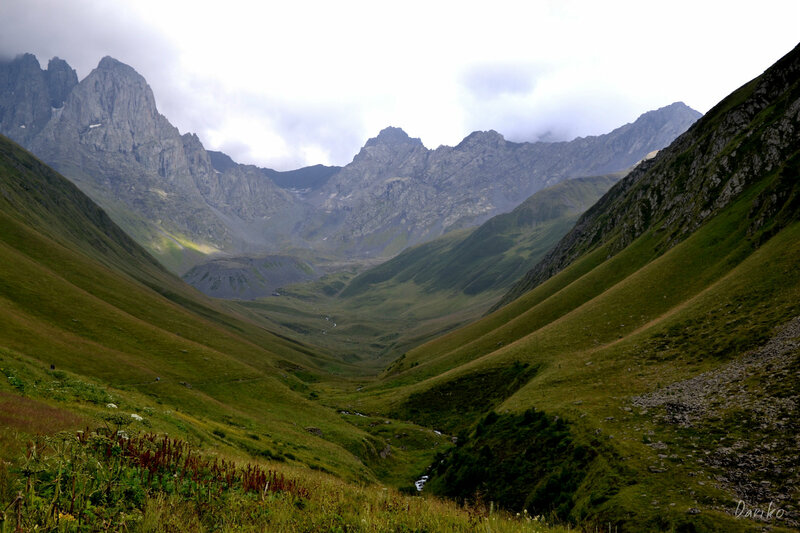 There are also one day trails in this park: they are also picturesque, but panoramas of Caucasus are always something special, aren’t they?